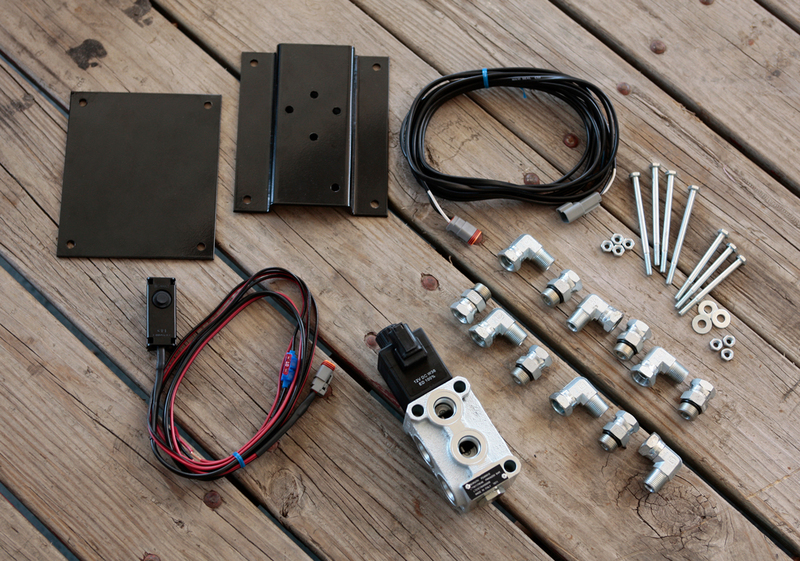 Adding an Xtra Set of Hydraulic Outlets Made Easy! 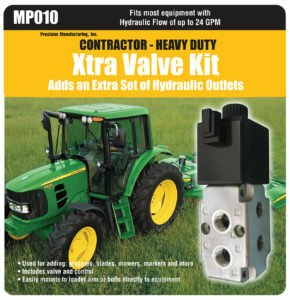 Adds an Extra Set of Hydraulic Outlets. Fits most Equipment with Hydraulic Flow of up to 24 GPM.